School is back in session and we are all getting back in the swing of things around here. We had an amazing summer vacation making the most awesome memories and capturing them all to look back on. My children love to look at the photos and videos already and remember all the fun times we had and I encourage you to try and balance enjoying the moment with capturing it, when you have your next adventure, big or small. 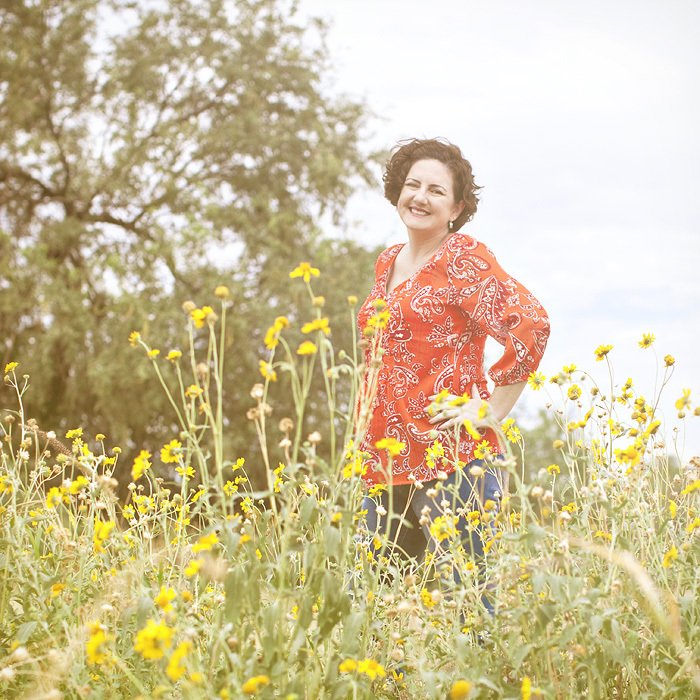 Michelle Rasmussen specializes in Custom Children's Portraiture and Lifestyle Photography, from Matenitry & Newborn through High School Senior Portraits, including Family Portraits and everything in between. 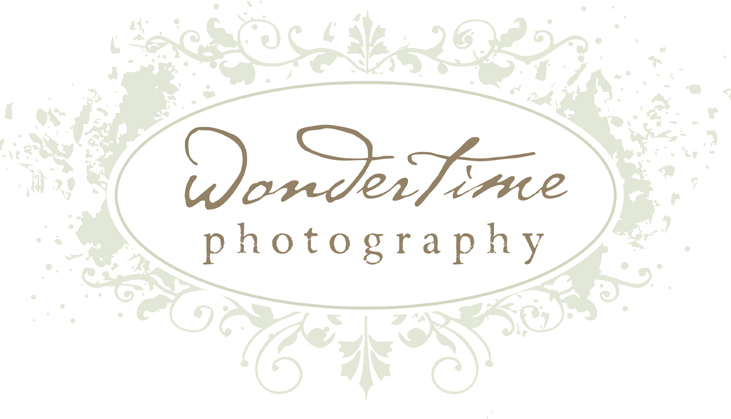 To see her portfolio and additional information, please visit the main website at:www.wondertimephoto.com Thanks! Tucson Photographer ~ Surfs Up!